Simplistic in the best possible way. 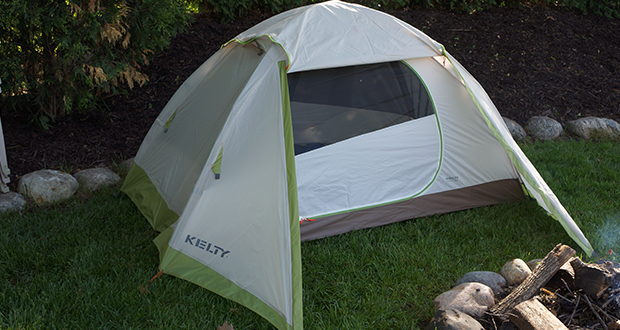 Summary : The 2.3 was designed for two people but has the functionality you would expect out of a much larger tent. It has a great size that's packable, tons of features and adjustability that are well thought out and practical, and is super easy to set up and take down. It's a winner in our eyes. 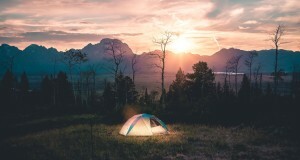 There are two ends of the perspective when it comes to tent camping: the first involves a great time, listening to nature, and getting a great night’s sleep. The other is less enjoyable with an uncomfortable sleep, no interior storage, and waking up damp from rain or dew. 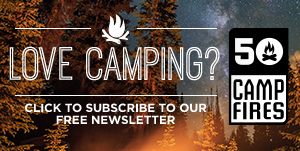 Having a high-quality tent really is a game changer when it comes to car camping. 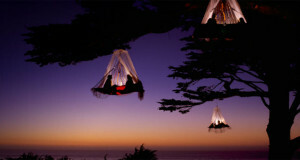 You will simply have a better time and enjoy yourself more if you get a great night’s sleep and wake up comfortable. 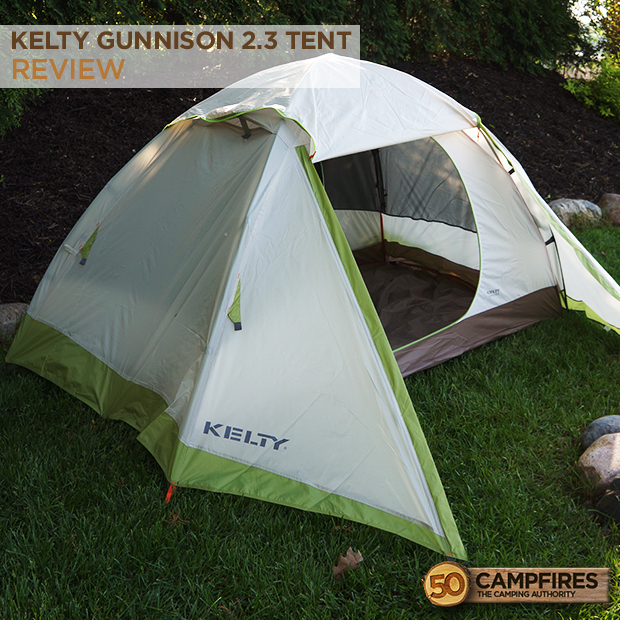 The Kelty Gunnison 2.3 tent was released this year and has turned some heads in terms of portability and features. We got comfortable and spent the night in one to see for ourselves. Here is what we came up with. Appearance: The overall design is simplistic in the best possible way. You get a no-nonsense tent right out of the bag. 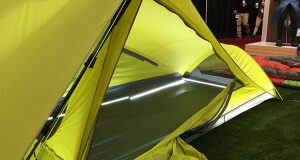 The green aluminum poles nicely accent the overall color scheme of the tent, if you are into that kind of thing, and integrate seamlessly with the clip system. With 30 sq. ft. of interior floor space, the overall footprint is small, this is a two-person tent of course. All of this adds to the overall look and feel of the 2.3 making it a modern, simplistic tent design that works flawlessly. 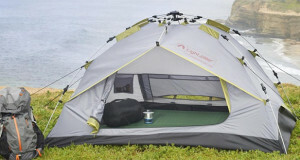 Functionality: The 2.3 was designed for two people but has the functionality you would expect out of a much larger tent. 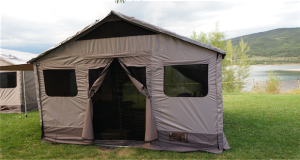 We love the awning vestibule adjustability and options. You can pretty much configure it anyway you want. 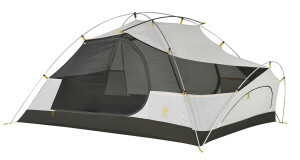 The 2.3 features two D-shaped doors, on either side of the tent for easy access. 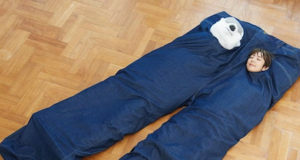 No longer will you have to crawl over someone to get out the tent in the middle of the night. 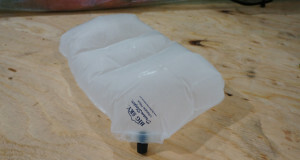 It is also designed to be freestanding so you can easily move the tent when it is fully set up. 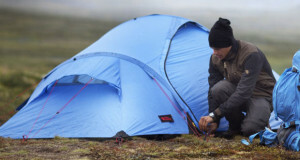 If you happen to place the tent in an uncomfortable place or the ground is uneven, simply pick it up and move it a few feet. 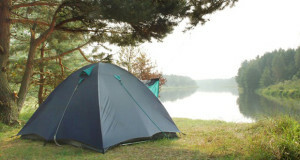 The folding poles are a great addition to the portability and compact design of the tent. The roll top cube bag does a nice job of containing all the materials and fits easily into a backpack or in your car. Ease of Use: Kelty integrated color coded clips for super easy setup. 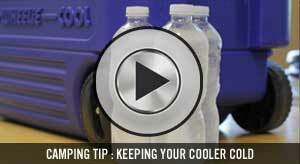 Setting the 2.3 up is a breeze and easily fits back into the roll top storage cube. The vestibule is easily adjusted so you can quickly adapt to changing weather conditions or storage needs. 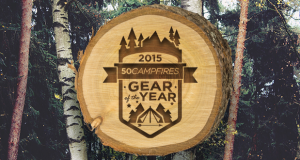 Footprint is included with the tent so no worries of having to carry extra gear or go without. 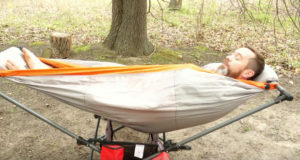 Value: At $199.95 you are getting one heck of a good two-person tent. It has a great size that’s packable, tons of features and adjustability that are well thought out and practical, and is super easy to set up and take down. It’s a winner in our eyes.